I am a huge fan of printing photographs. 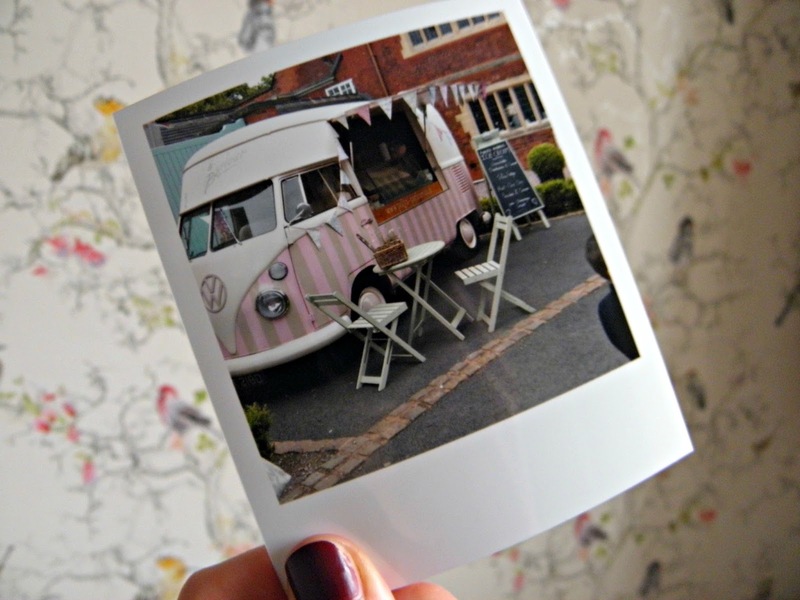 Call me old fashioned but scrolling through a roll of digital photos on my phone or laptop just doesn't cut it for me; I love the feel of real photographs and having a material keepsake of your favourite memories. 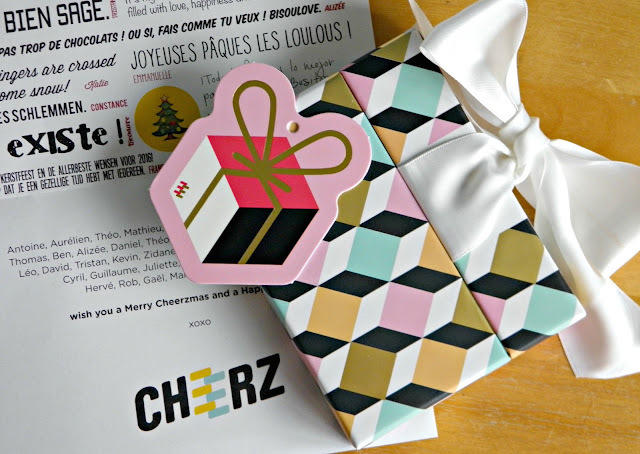 When the team at Cheerz, an app that allows you to bring your Instagram, Facebook and other digital memories to life by printing and presenting them, got in touch with me asking if I'd like to try out their brand new Christmas Cheerz Box I jumped at the chance! And, I have to say, I couldn't be more over the moon with what I received. 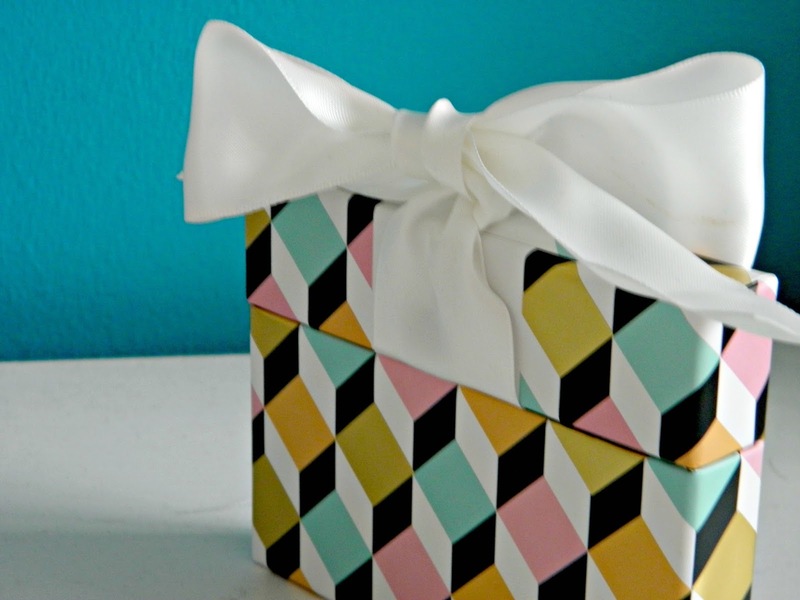 The Christmas Cheerz Box consists of up to 45 photos all boxed beautifully and topped off with a decadent white ribbon which can be tied around the front (this is how it looks on the website) but I thought it looked quite cute styled on the top of the box. It is a treat to open one of these boxes, they feel truly quite a special item. 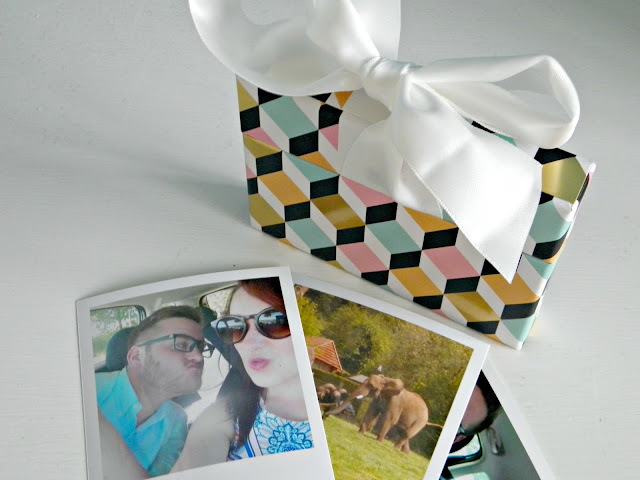 Inside the box your high quality printed photos are nestled snugly inside. Ordering the photos is really simple. I love that Cheerz works with your apps. My box consisted of pictures from my Facebook, Instagram and a few extras that I uploaded from my hard drive. The prints are done in a Polaroid style so they will be square but you can edit your photographs to fit into the square frame. You can also customise the colour of the frame and add a caption on the bottom if you wish to. 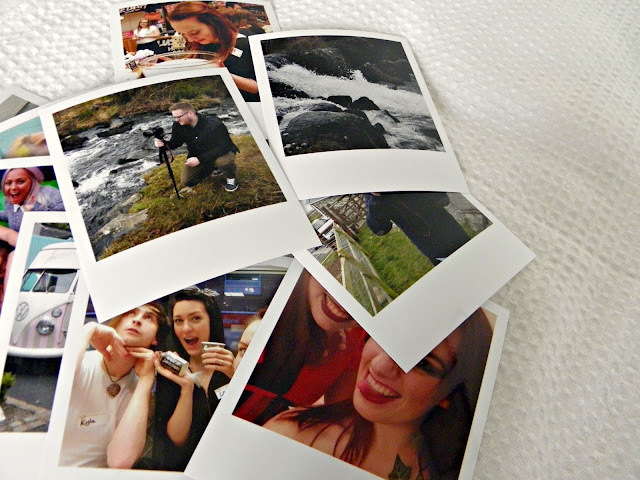 My prints turned out to be amazing quality - even a couple of my lower quality Instagram snaps looked fantastic! I originally wanted to put these prints into my albums but I love the box so much I think I'll be keeping them in the Christmas box. These are going to be fabulous gifts for my friends and family, and I know they will be gifts they can cherish for a life time. If you're interested in some of these amazing printed photo gifts from Cheerz, they do all sorts of products (I'm eyeing up the photograph frame at the moment) there is an exclusive code for readers of Geek Gets Glam - Just use referral code "REBSHO" when placing an order or click here. Who will you be treating to a Cheerz box? Or will you be treating yourself ;) Just remember, if you're after the lovely Christmas edition of the Cheerz box you will have to place your order before the 17th December to guarantee delivery.